We all have those days – You’re late to work, practice, or caught in a hurry to let the dog out. 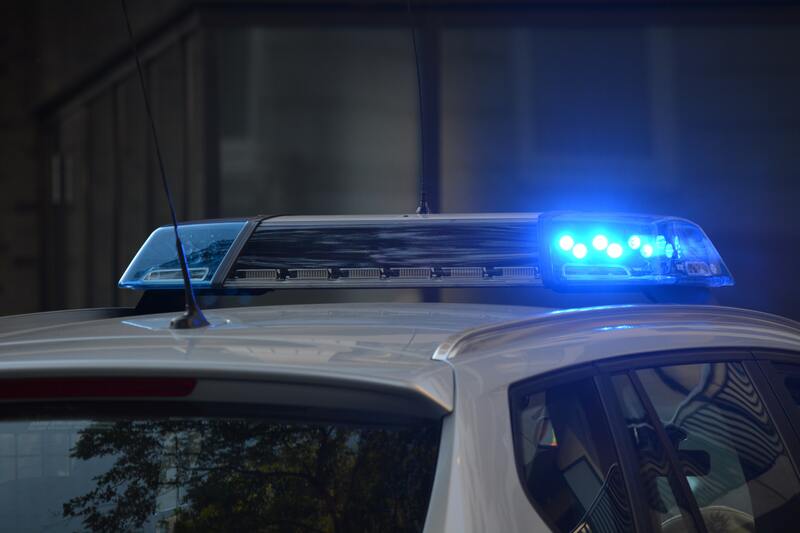 These situations force us to press on the gas a little too much and unfortunately, we often pay the price in the form of a speeding citation. Speeding tickets are nuisances that can affect us in numerous ways. This complete guide will inform you with everything you need to know about speeding tickets and teach you how to tackle a traffic offense. It’s no secret that speeding tickets can be a costly expense. Speeding Tickets vary depending on how fast a driver is clocked within a certain traffic zone. Drivers could be issued Speeding Tickets starting with a fee of $83 if caught speeding 1-5 miles over the Missouri Speed Limit. If caught in a construction zone, these fines will skyrocket, especially if workers are present. It’s not uncommon for a speeding offense to appear as a misdemeanor in Missouri. Nolo Publisher labels a Class B Misdemeanor as a basic speeding law offense, while absolute speed violations are considered Class C misdemeanors. If these misdemeanors are not handled correctly, these offenses could result in expensive fines and potential jail time. In Missouri, speeding violations account for 3 points on your personal driving record. If you are convicted for a speeding violation in a municipal area, then you 2 points will be added to your drivers license. You will receive an advisory letter from the Missouri Department of Revenue once you accumulate 4 points in a 12-month timespan. If you do not contest your speeding ticket or pay off the fine, expect to pay an even bigger price. In most cases, speeding tickets can be reduced to non-moving violations without any DMV points or court appearances attached to your record. If a speeding citation isn’t reduced to a non-moving offense, then these violations will stick to your record. After your ticket is paid off, the traffic offense will remain on your Missouri Driving record for up to 3 years at least. Let’s face it, no one wants to deal with a speeding ticket, but luckily most of these citations are fairly simple to take care of. Dismissing speeding tickets requires attorney action, where traffic lawyers will step in to reduce the penalty that was originally issued. After your speeding violation is dismissed, you will have to comply with all court fines and declarations, along with all necessary attorney fees. Fortunately, your driving record should be clear of any blemishes though. The Missouri speeding ticket attorneys at Suddarth and Koor LLC can help dismiss any traffic offense with ease. Our attorneys will do everything needed to minimize your penalties and wipe your record clean. There are many consequences that will occur at the expense of a traffic offense. It’s simple – More speeding tickets usually means that more points will stick to your driving record. When you accumulate 8 or more points within 18 months, your license will be suspended for 30 days. A second suspension will last for 60 days, and a third lasts 90 days. When 12 or more points are pinned to your record in 24 months, you will lose your driver’s license for one year. Facing a driver’s license suspension is a very realistic outcome especially since each speeding ticket accounts for 2-3 points in Missouri. Luckily you can minimize the risk of losing your license with the expert assistance by Suddarth and Koor. Schedule a free speeding ticket consultation today!